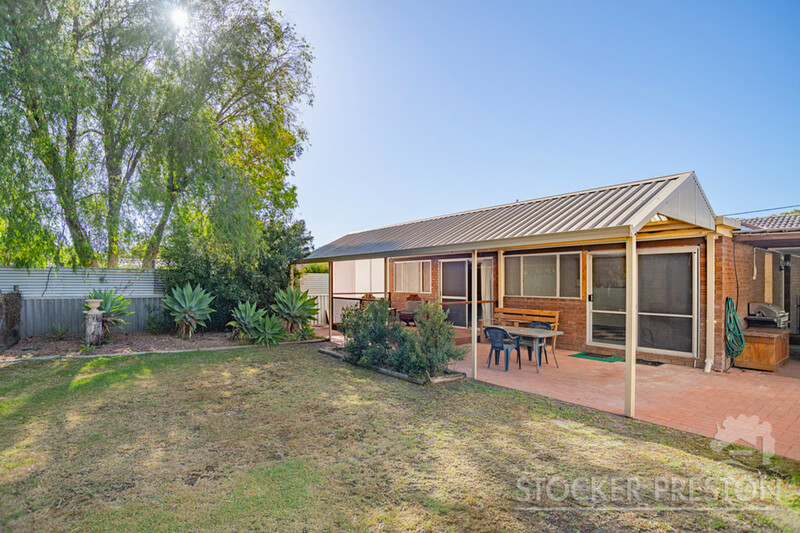 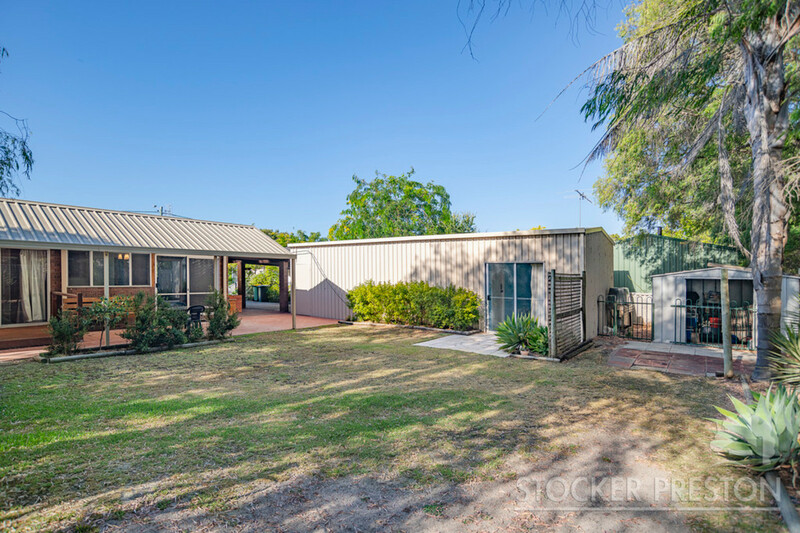 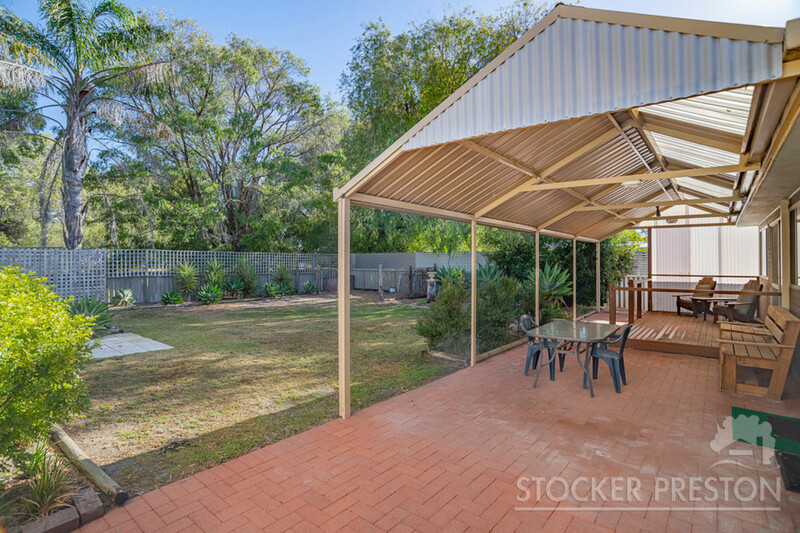 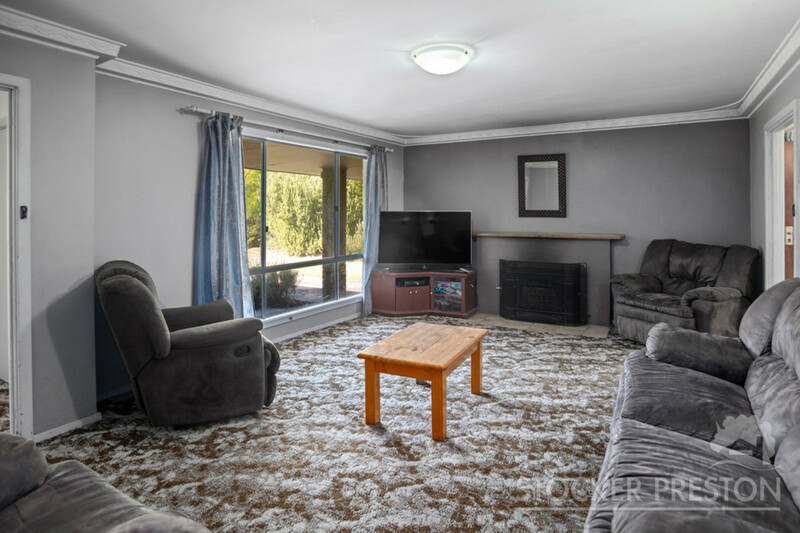 There’s never been a better time to get into the market in Busselton so take a look at his very affordable 4 bed, 1 bath home only a short stroll from the beach in Geographe – you’ll be pleasantly surprised. 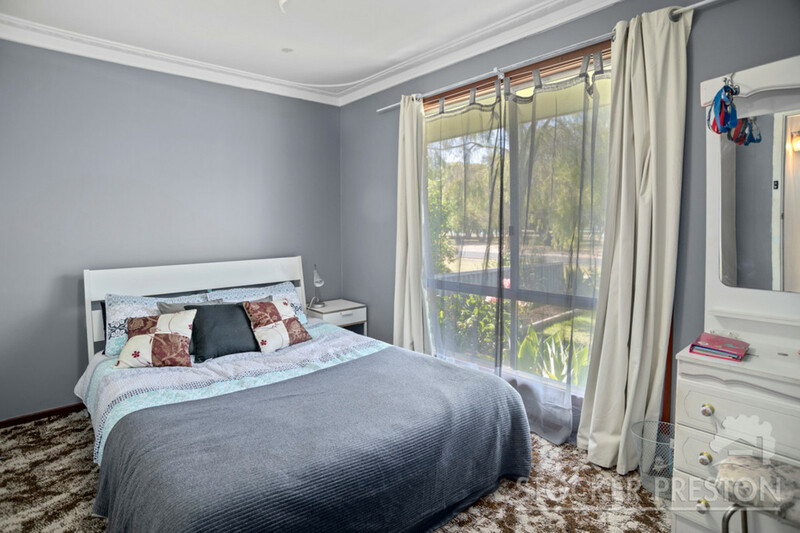 Bedrooms are generous in their size and there are two large living areas to accommodate big family living. 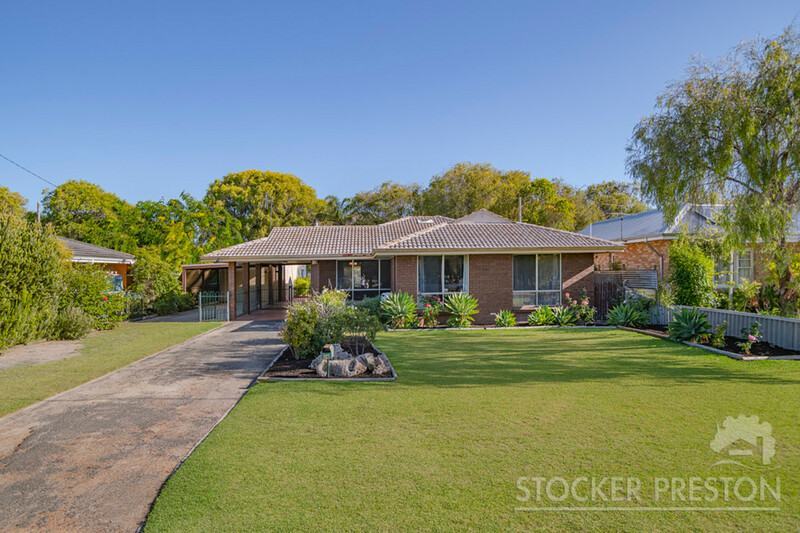 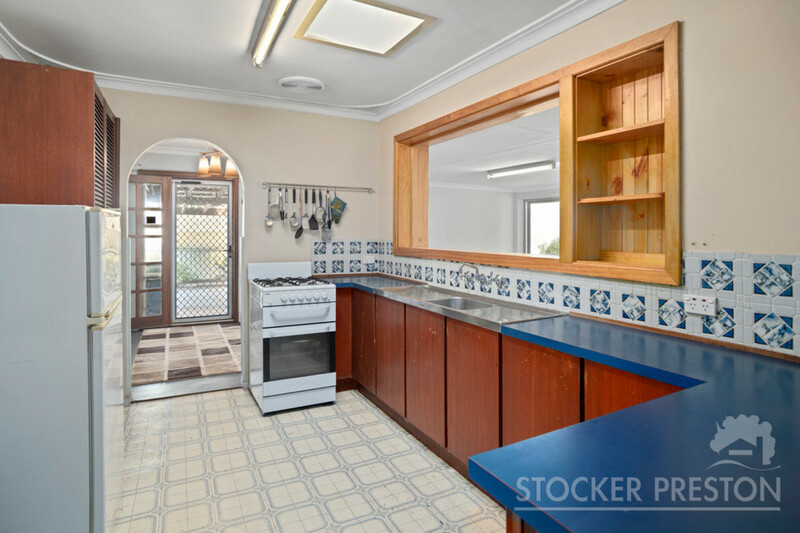 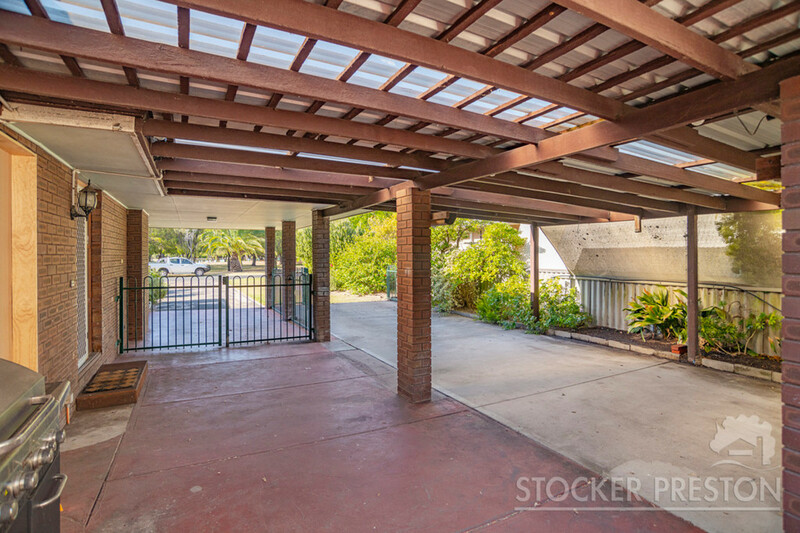 This solid brick and tile home will suit a family, first home buyer or investor. 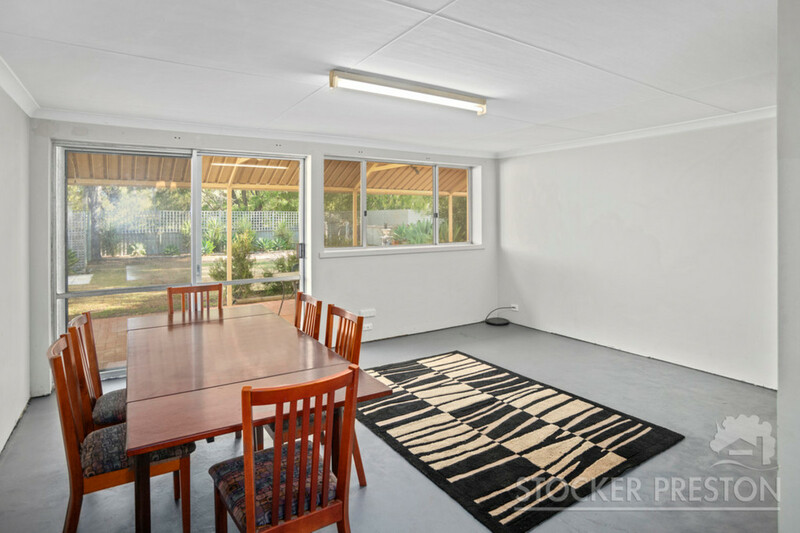 It has loads of additional features including side access, large shed/workshop, space for additional vehicles and also a teenage retreat/5th bedroom or studio separate from the main house. 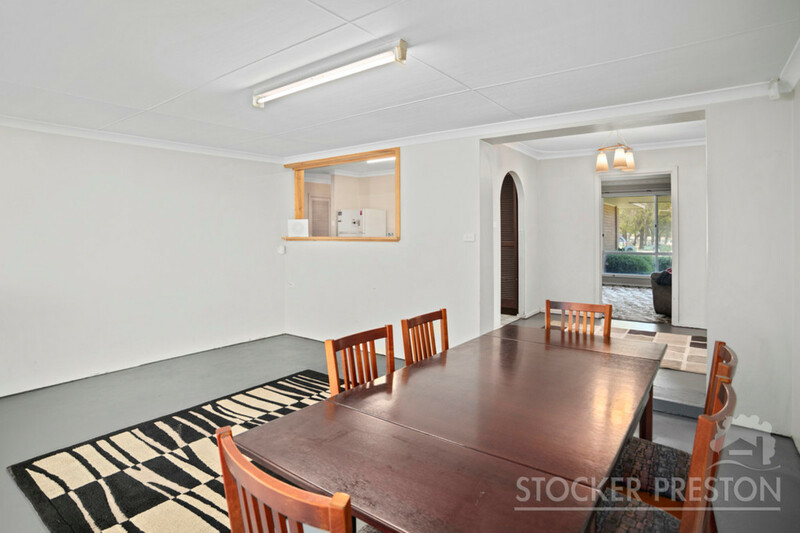 Arrange a private inspection today and you won’t be disappointed. 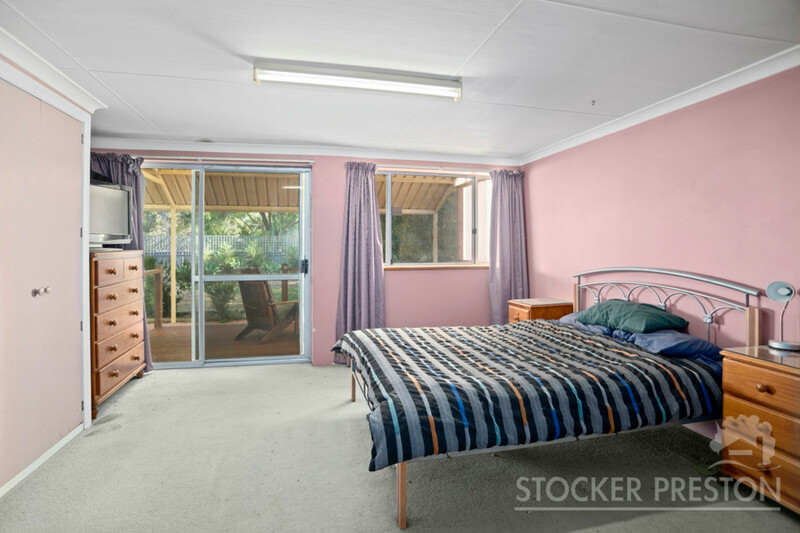 Call Alistair Guthridge on 0427 427 192.